You know how it goes…saw the advert, had to buy it! I didn’t need another contour product at all but curiosity won out! Straight away I can tell you that this is by no means my favourite drugstore contour set, I’d reach for the Barry M Chisel Cheeks Contour Kit over this first. The fallout is pretty bad, one stroke of the brush and there’s powder everywhere! Also I think the highlight shade is more suited to a lighter skin tone but does work if applied with a very light hand on tanned skin. 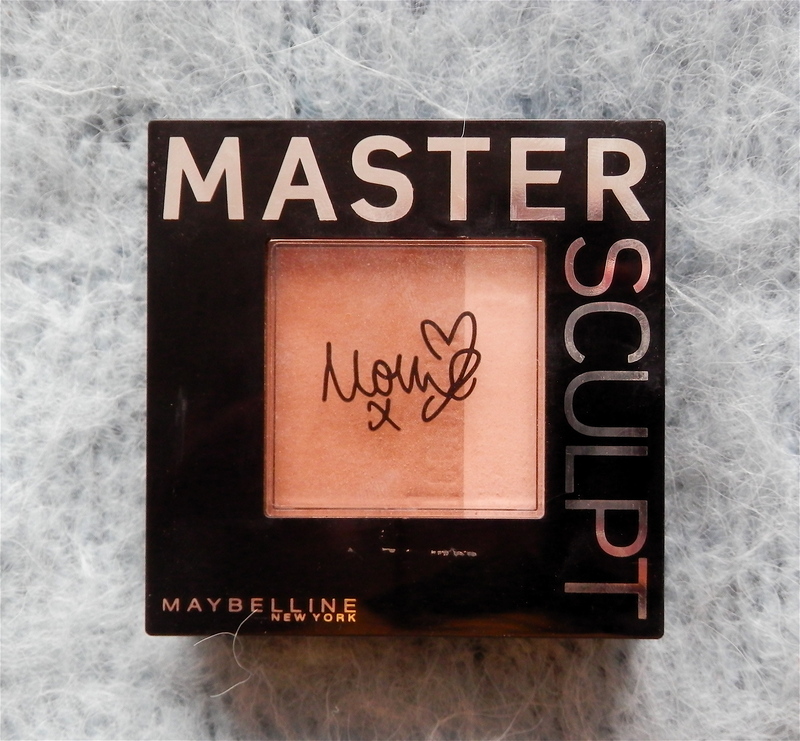 I do however like the convenience of the Maybelline Master Sculpt, you get your contour and highlight together and when you open it up there is a half decent brush and good quality mirror. So if I needed to pack light I would reach for this. 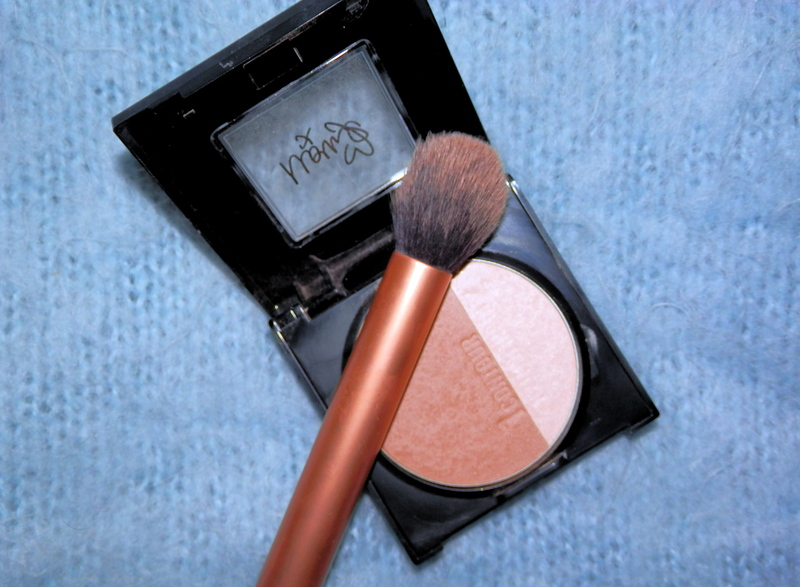 Also the colour pay off of the contour shade is lovely, not too orange but not too ashy either. At £6.99 I think it is fair to say that you’re paying for packaging with the Master Sculpt but then it does do what it says on the tin. With singer Mollie King as the face of this product it’s bound to attract a bit of a following and it’s definitely worth a look if you’re a contouring novice. My advice, swatch in store and see if the fallout is something you can look past.